Do you want to add texture to your photos? Sometimes adding textural patterns to your images can make them stand out. 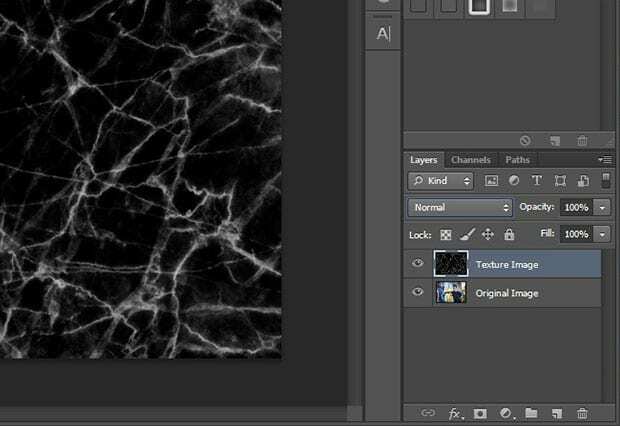 In this article, we will show you how to apply texture to your images in Photoshop. 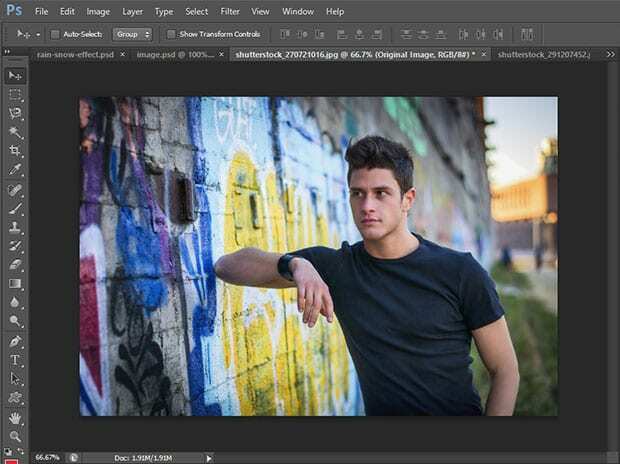 First, open the image you want to edit in Photoshop. We’ll name the background layer ‘Original Image’ (just double click on the background layer in the Layers panel to change the name). 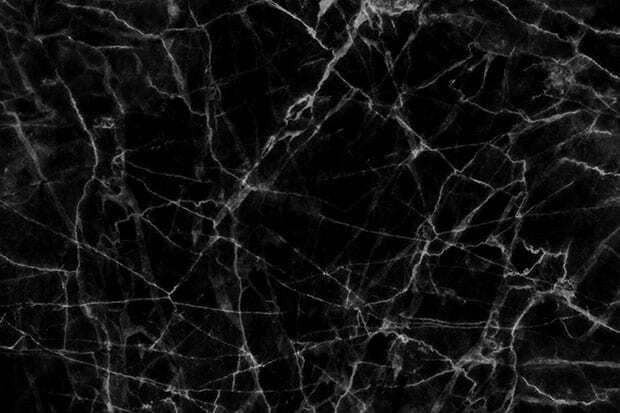 Open up this texture image. Then copy and paste the image into your original image. Now, simply reduce the opacity to 75%, so the texture looks original. If the texture doesn’t looks good on the face and body, then you can remove it. 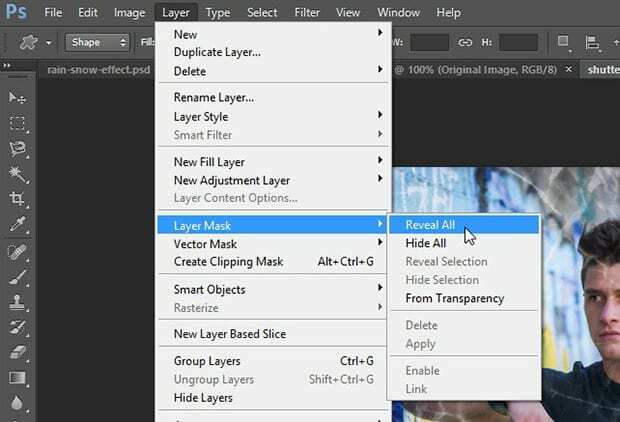 You’ll need to go to Layer » Layer Mask » Reveal All, and it will add a white mask to your Texture Image layer. Now set your foreground color to black (from the lefthand toolbar) and select the Brush Tool. Paint over the skin and body areas to remove the texture. Tip: Choose the texture image that is bigger in size than your original image, so you can adjust the size of texture as needed. For best results, we recommend trying out various different textures and selecting the one that looks best with your photo. 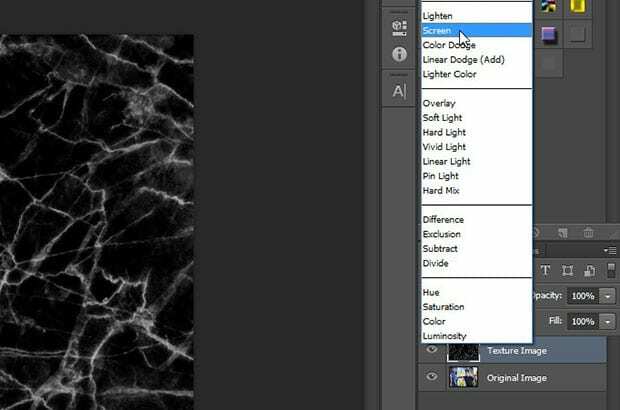 We hope this article has helped you to learn how to apply texture to your images in Photoshop. You may also want to check out our guide on how to create your own photography studio. Really Awesome tips. Toady I have found another superb post related to color change.